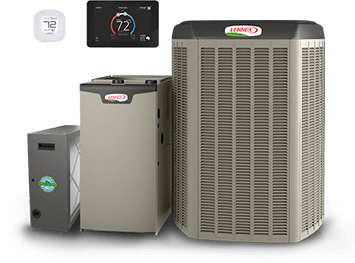 *Rebate requires purchase of qualifying items between March 11, 2019 and June 14, 2019. 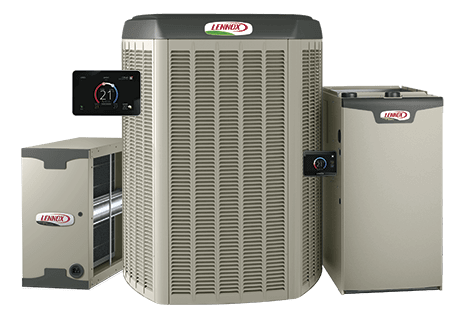 Qualifying items must be installed by June 21, 2019. 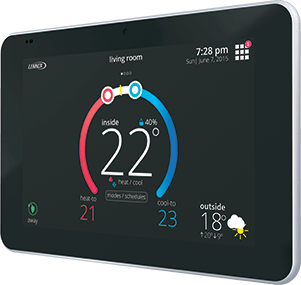 Rebate claims (with proof of purchase) must be submitted (with proof of purchase) to www.lennoxconsumerrebates.ca and approved no later than July 5, 2019. 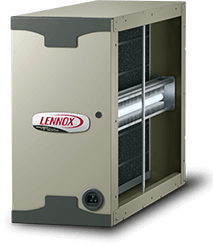 Rebate is paid in the form of a Lennox Visa®prepaid debit card. Card is subject to terms and conditions found or referenced on card and expires 12 months after issuance. Conditions apply. 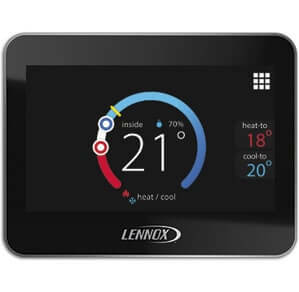 See https://www.lennox.com/terms-and-conditions for complete rebate terms and conditions. **No Payments until Fall 2019 (6 month deferral) is available to well-qualified buyers, on approved credit, and applies to qualifying items purchased between March 11, 2019 and June 14, 2019 and installed by June 21, 2019. No down payment required. You may prepay your account at any time without penalty. Financing is subject to credit requirements and satisfactory completion of finance documents. Any finance terms advertised are estimates only. Monthly payments are deferred for 6 months. Contracts will be extended accordingly. Interest charges (if any) will not accrue during the first 6 months of the contract. After 6 months, interest (if any) starts to accrue and the purchaser will repay principal and interest (if any) monthly over the term of the contract, but not until 6 months after the contract date. Conditions apply. See promotional guidelines for complete terms and conditions.